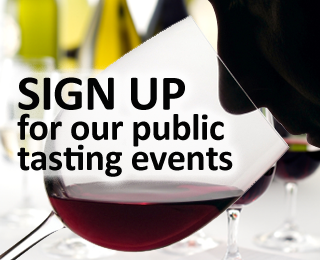 HEAD to the Bleasdale cellar door in Langhorne Creek to taste and buy a new-release set of three single-vineyard malbecs that were launched to mark World Malbec Day in April. Malbec is an inky, robust red grape variety that is one of the six grapes allowed in the blends of Bordeaux, although French plantings of malbec (also known at cot, or auxerrois) are now found primarily in Cahors in south-west France. Malbec is the driving force behind the booming Argentine wine industry and thrives in site-specific parts of Australia. Bleasdale, which was one of the first Australian wineries to plant malbec back in the 1890s, has approximately eight hectares of malbec planted across the property, with plans for more to come. In recent years, Bleasdale has planted three more malbec clones, bringing the total up to nine. Bleasdale’s first table wine in 1961 was a malbec. Two of the new-release wines come from Bleasdale estate vineyards in Langhorne Creek, and the third from an outstanding grower vineyard in Kangaroo Island. This is the second occasion Bleasdale has released three single-vineyard malbecs, produced to highlight the uniqueness and nuances of place. 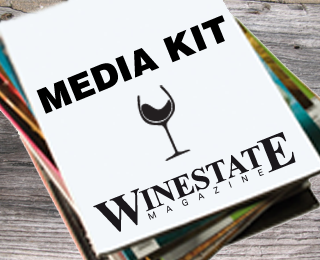 Each wine has been made in small quantities, with parcels picked at the optimum time to capture individual qualities of their site. 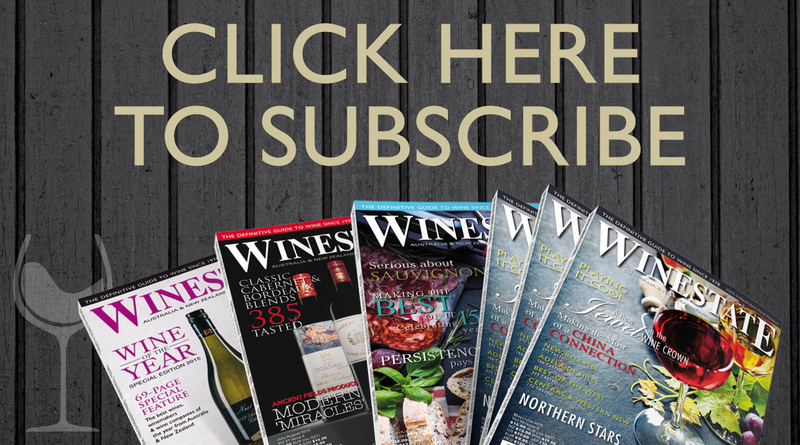 “We are impressed with the quality of malbec across Australia, and winemakers all over are creating some really exciting wines from the variety,” said Paul Hotker, senior winemaker at Bleasdale. “With the 2016 vintage, we have chosen to profile three exceptional vineyards; two being estate vineyards in Langhorne Creek – Riparian Vineyard and Mullianna Vineyard – and the third the Islander Estate Vineyard on Kangaroo Island. “Our continued success with the variety only strengthens our belief that Langhorne Creek is one of the best places in Australia to grow and produce world class malbec wines,” said Hotker. “These project single-site malbec wines join Bleasdale’s three permanent tiers of malbec; Double Take Malbec, Generations Malbec, and Second Innings Malbec. “I arrived at Bleasdale before the 2008 vintage and was excited about the opportunity to play with Bleasdale’s malbec vineyards, knowing that Bleasdale is obsessed with this variety,” Hotker said. “This obsession continues to grow.” Almost half of Bleasdale’s gold medals and trophies are for malbec, and Bleasdale is recognised as the leading Australian producer of the variety. The new wines are only available at the historic Bleasdale cellar door – one of the main drawcards in Langhorne – and online. They will cost $35 each. 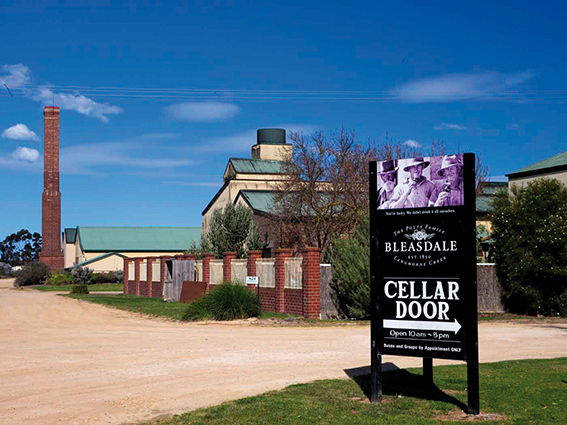 Bleasdale is one of Australia’s oldest family-owned wineries and the first winery established in Langhorne Creek. 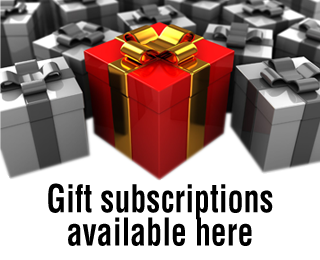 www.bleasdale.com.au.